West Brom are interested in a loan deal for Bournemouth defender Tyrone Mings, Sky Sports News understands. Mings, 25, has made just two Premier League starts for the Cherries this season. It is thought a number of Championship clubs are keen on Mings but, as things stand, The Hawthorns is his most likely destination. Baggies boss Darren Moore is keen to expand his defensive options as Albion push for promotion straight back to the Premier League. If Mings does move to West Brom, another Tyrone - Mears - is likely to leave. Mears' contract expires at the end of this month, but Albion may look to extend his short-term deal, if they do not manage to get in further defensive cover. West Brom are third in the Championship, three points off the automatic promotion places, following Monday's 2-0 win at Bolton. 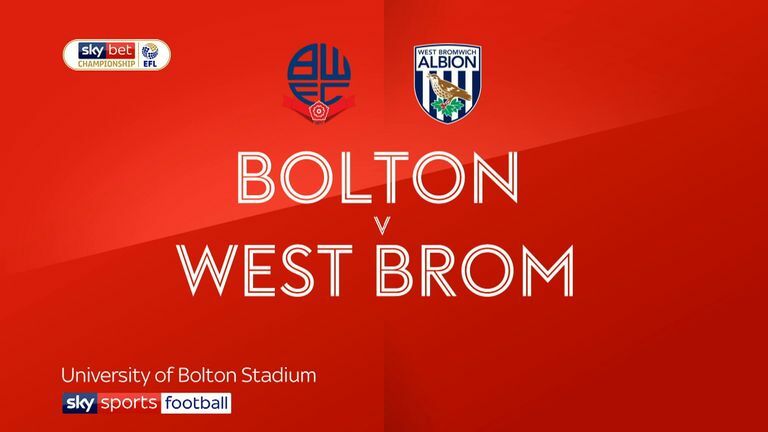 The Baggies play Brighton in the fourth round of the FA Cup on Saturday.